Hoyt Brian Yee, US Deputy Assistant Secretary of State for European Affairs and Eurasian Affairs, as of next year will be the new US Ambassador to Macedonia, Al Jazeera Balkans (AJB) correspondent reports, citing sources of the US Department of State. 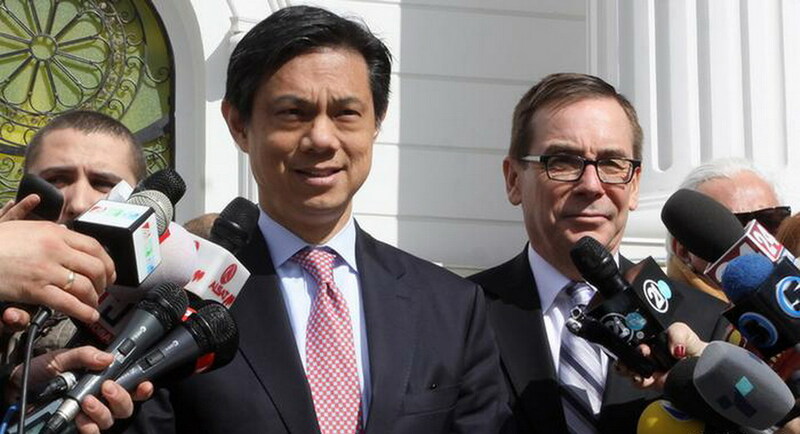 Hoyt Brian Yee will replace the current US ambassador Jess Baily, who was in that position from December 2014. Hoyt Yee is an experienced diplomat and expert for the Balkans who started his career in the 1990s along with the so-called “bulldozer diplomat" Richard Holbrooke. Thus far, there is no official confirmation for Yee’s appointment and who will replace him in the US Department of State. Possible candidates to replace him are referred Jonathan Moore, current Head of the OSCE Mission to Bosnia and Herzegovina and Director of the Office of South Central European Affairs at the US Department of State as well as Condoleezza Rice, a former secretary of state and national security adviser in the mandate of two US presidents, who is also referred to possible President Trump's Special Envoy for the Balkans.